Experienced runners, this page is for you. There isn't much to say about the Marathon because it is THE mythical distance par excellence. The Marathon represents a very significant sporting challenge, whether it is your first or whether you have already had the opportunity (and courage) to do what is, for many runners, a dream. 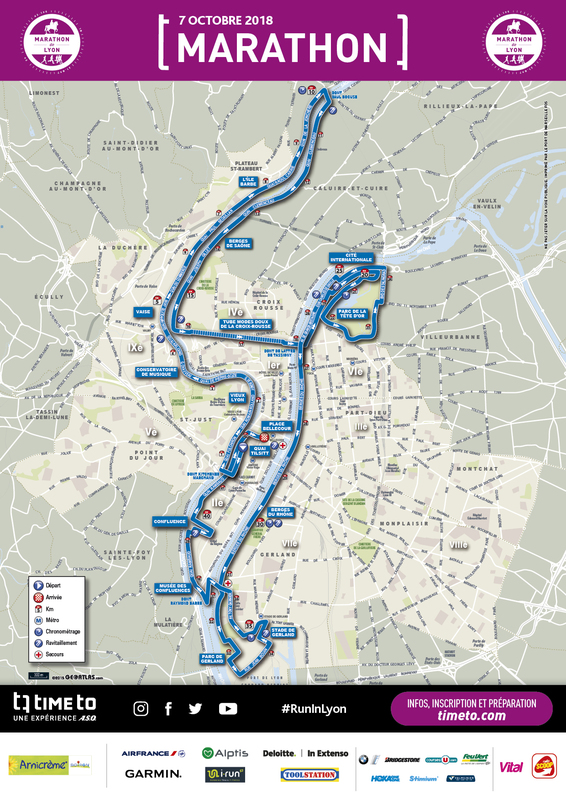 So, to honour these 42.195 km of intense effort, we have prepared a superb route around the capital of the Gauls. Our objective is to make this Marathon a unique event and a highlight of your running career. 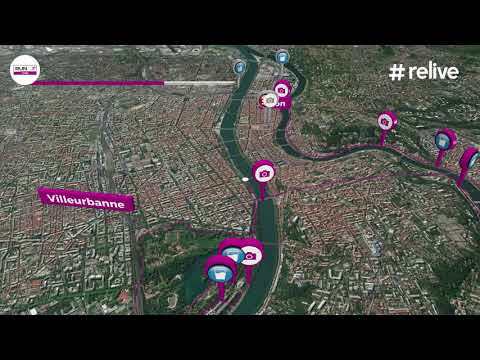 The first few kilometres will take you to the quays alongside the Saône, because there is nothing like running along a river bank. You will then run towards the Old Town at the north of the city, where you will reach the Paul Bocuse bridge. Then you go down to the Croix-Rousse quarter, famous for Lyon's silk industry, previously run by the Canuts. Then you will run around the Parc de la Tête d'Or, one of the biggest urban parks in France which opened in the mid-19th century. From there, you join the banks of the Rhône, heading towards the Stade de Gerland, because it would be unthinkable to come to Lyon without seeing it. Finally, the last 7.195 kilometres will take you back to the Place Bellecour, the biggest pedestrian square in Europe. There, an enthusiastic welcome awaits you, as is fitting for someone who has just finished a challenge of this nature.